Calcium Supplements: Are They Useful and Do You Need Them? During one of the Chinese New Year nights, while everyone was busy preparing for the next night’s “bai ti gong”, my four-year-old niece, Stephanie fell off her bed mid somersault and broke her arm. This unexpected incident left everyone’s nerves wrecked, especially her parents. They were obviously worried and were full of queries. 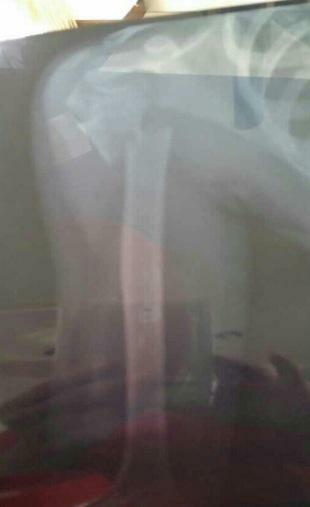 “How can her bone be fractured so easily? Is it due to the lack of calcium? Is this osteoporosis? How much calcium supplements should she take?” were among the torrent of questions asked. How Do You Know if You’re Calcium-Deficient? We often relate bones with calcium. This is because 99% of our body’s calcium content (about 1kg) resides in the skeleton, while the remaining calcium moves freely in the body fluids and the blood. Despite the clinical expression of osteoporosis being skeletal fracture, any bones may break under sufficient force. So, how exactly do we know if we need calcium supplements, or if we are calcium-deficient? Let’s take a look at my latest blood test report. 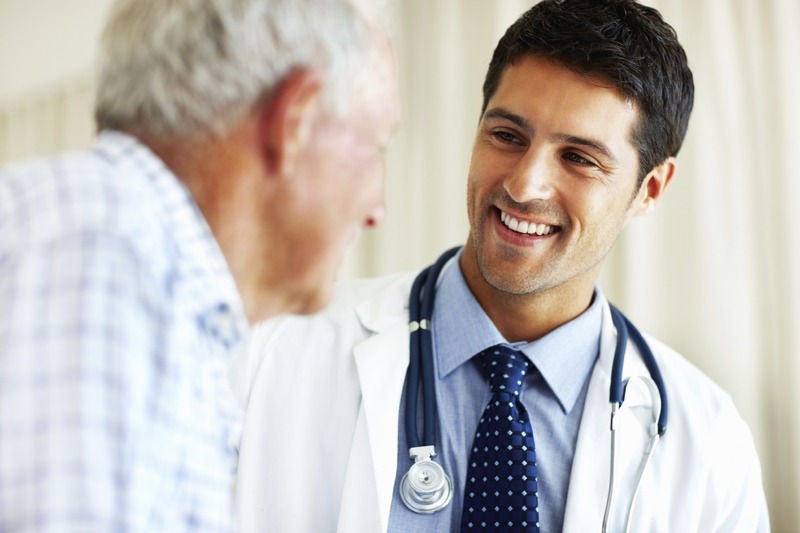 In fact, calcium deficiency and osteoporosis can be caused by a lot of reasons, which is why an in-depth medical investigation with your doctor is needed. However, you can still estimate your serum calcium levels through a convenient, simple, and accurate blood screen. As you can see from the photo above, my blood test report gives me a total Calcium result and a Corrected Calcium result. Most doctors are familiar with the normal range for Corrected Calcium (2.10- 2.55mmol/L) because a Corrected Calcium level is almost always sufficient for interpreting Calcium status. In this instance, my Calcium is fine! Generally speaking, the recommended daily intake (RDI) of calcium for adults is 800-1000mg/day, 1100-1200mg/day during pregnancy and breastfeeding, and an increase to 1200-1500mg/day for postmenopausal women and men over 70. Three or more servings of dairy products are actually equivalent to 1200mg of calcium. However, a reputable Geelong Osteoporosis Study found that women who aged 55- 92 years only obtained 646mg of calcium through their daily diet, which is only half of the RDI. Adequate calcium intake should be part of our routine management and calcium supplement is recommended for those who have low dietary calcium intake. A recent meta-analysis has further proven that calcium supplementation has prevented menopausal bone loss with a result towards fewer fractures. However, patients with a history of kidney stones in the presence of hypercalci-uria (too much calcium in the pee) should avoid calcium supplements. Which Kind of Calcium Supplements to Go For? We can commonly purchase two different forms of calcium supplements in the pharmacy, which are Calcium Carbonate (e.g., Caltrate) and Calcium Citrate (e.g., Citracal). While the amount of elemental calcium is higher in Calcium Carbonate (40%) compared with Calcium Citrate (21%), Calcium Citrate is more soluble and may be better absorbed (25% greater bioavailability – the proportion that enters your body’s circulation). Nevertheless, calcium is better absorbed with meals regardless of their form, and on average, it is only about 35% of calcium is absorbed. However, calcium absorption still depends on many factors, including the state of calcium balance (more is absorbed when calcium is deficient), vitamin D levels, estrogen, fiber, medicines consumed and age. Calcium supplements are usually well tolerated. The most common side effects from calcium supplements are stomach upset, with constipation, bloating and flatulence. Bloating and flatulence are commonly caused by calcium carbonate, due to CO2 release in the gut, and hence, it is sometimes worth changing to calcium citrate. 1. If you’re unsure if you’re calcium deficient, go for a simple blood screen. 2. Most of the time, we get enough calcium from our diet alone (in three or more servings of dairy products), however, calcium supplements are recommended for those who do not hit their daily calcium needs through their diet. 3. If you are trying out calcium supplements, calcium citrate is more soluble and can be absorbed by your body better. Do you take calcium supplements? How have they helped? Share with us in the comments below! 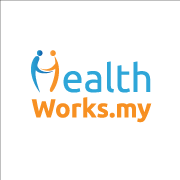 HealthWorks Voices is a space for Malaysians to share their amazing stories, advice, and experiences. If you have a story to share, send it to hello@healthworks.my or post at our Facebook page. 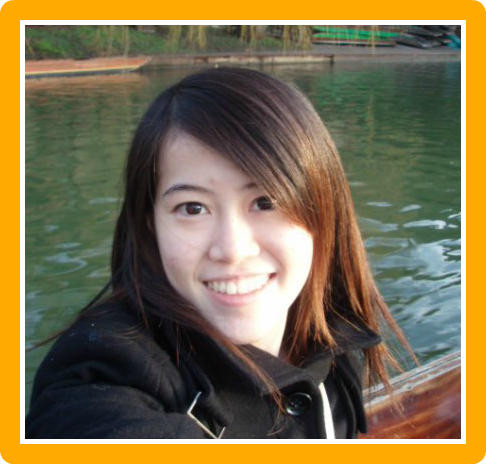 Rachel Gan is a registered pharmacist with over five years of experience in both community and hospital settings in the UK and Malaysia. Trained as a pharmacist in the UK, she strongly believes in the importance of patient education and counselling. She believes if patients are well-informed and understand their health conditions, the results of therapy will be greatly enhanced. She is the proprietor of ALIVE PHARMACY in Kota Kemuning, Shah Alam. To learn more, check out ALIVE PHARMACY’s website and Facebook page. Ask the Expert: Which Feminine Hygiene Wash Should I Use? How Much Time Should I Spend with the Doctor?